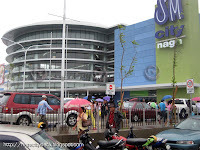 May 1, 2009 the very first day of official business for SM City Naga. 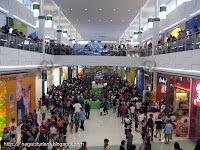 Nothing can stop Bicolanos from invading this newest attraction in Bicol. Rain or shine the mall was flooded with people from all walks of life.